Whitney Houston’s Daughter Marries Brother! EEk! 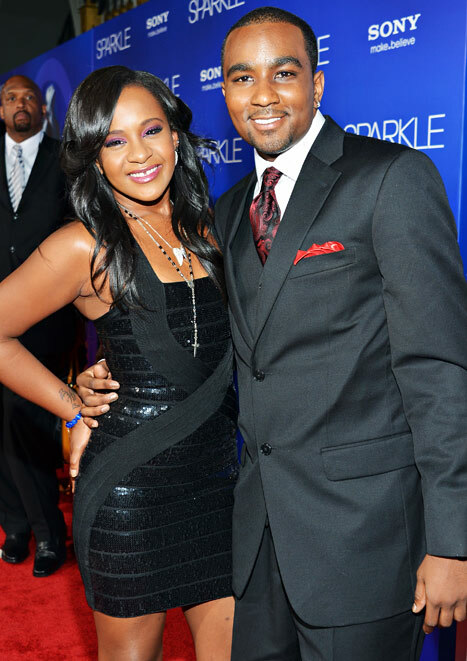 Whitney Houston’s daughter Bobbi Christina has announced that she married her lover Nick Gordon. Now if you were not aware Nick was raised by Whitney for a very long time but she never adopted him. Bobbi says that her mom always said they would eventually fall in love and be together. Bobbi announced her marriage on Instagram where she put up a picture of her and Nick’s wedding ring. Previous You Would NOT Guess Who Gabrielle Union Blames For Dwade Cheating! Next Kim Kardashian And Her 1st World Problems SMH!